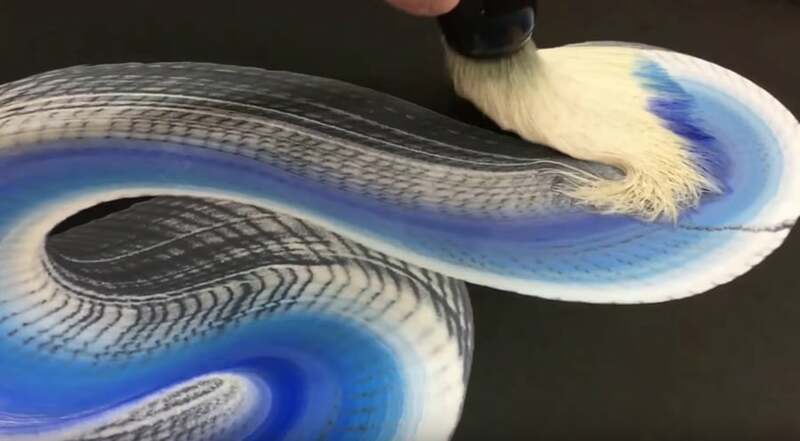 The traditional Japanese art technique began during the Edo period in Japan from 1603 to 1867… The technique involves a mesmerizing balance between hard and soft brush pressure. The artist draws the brush along the canvas in one movement but alternately presses strongly and lightly against the page. 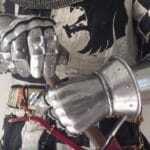 These small movements create the scales on the dragon’s torso. 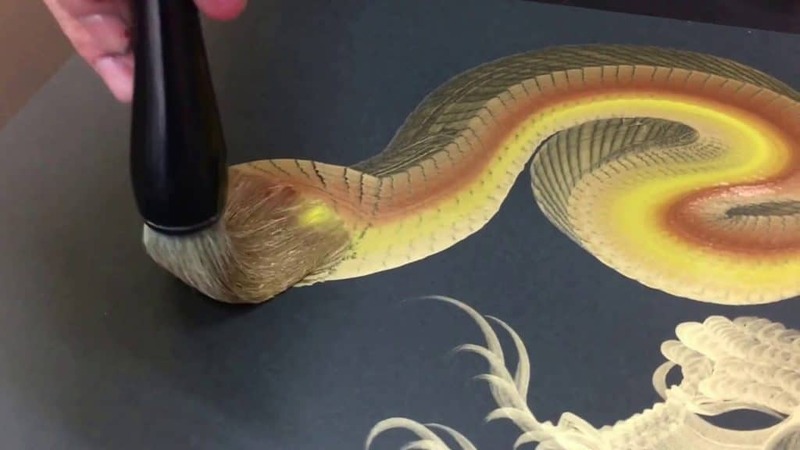 The beauty and majesty of the single brushstroke is supposed to capture the spirit of the dragon it portrays. The single stroke is also thought to protect or bring good financial and romantic luck to customers who request the paintings. An upward-facing dragon is said to bring luck, while downward-facing dragons are said to offer protection. Check out more of his work at onestrokedragon.com. 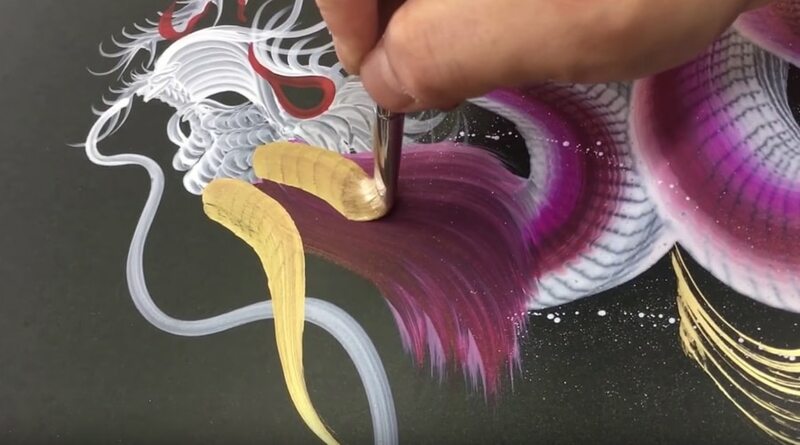 Next: The art of suminagashi or Japanese paper marbling, Oscar Oiwa draws 360° marker illustrations inside giant vinyl balloons, and Kasey Golden’s seven watercolor tips for beginners. Plus, more dragons, including this liquid sugar painting of a Chinese candy dragon and this giant dragon-shaped topiary.